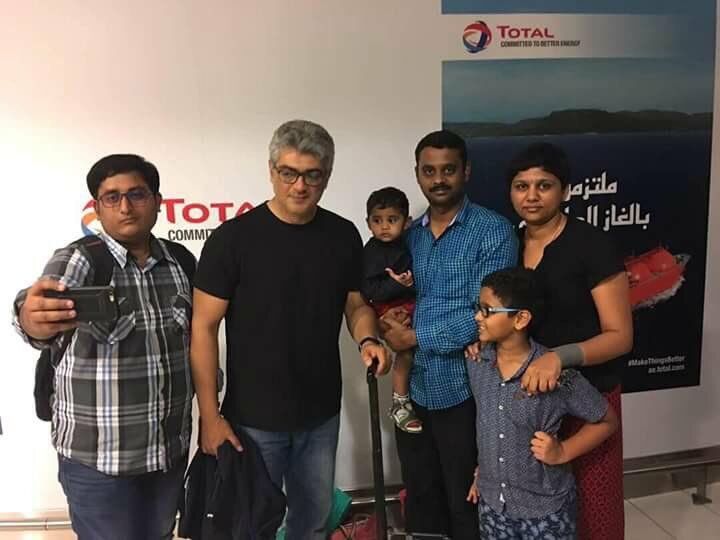 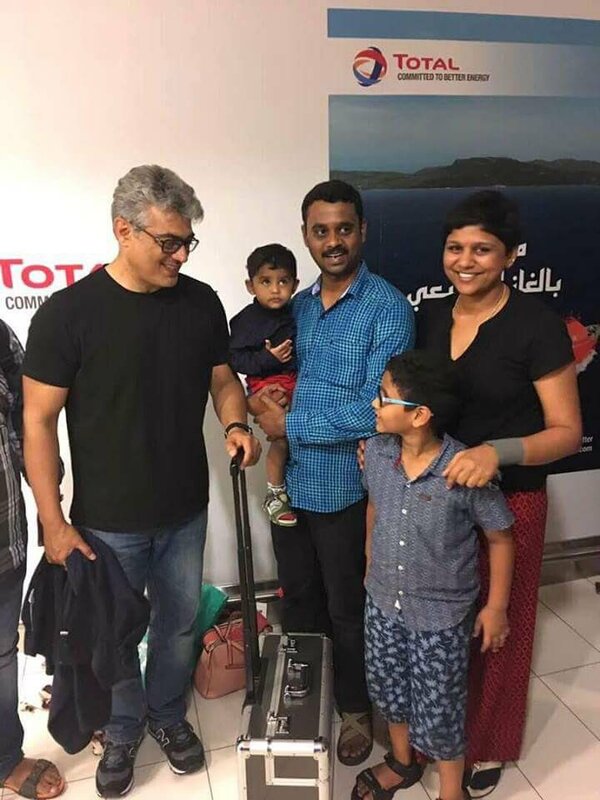 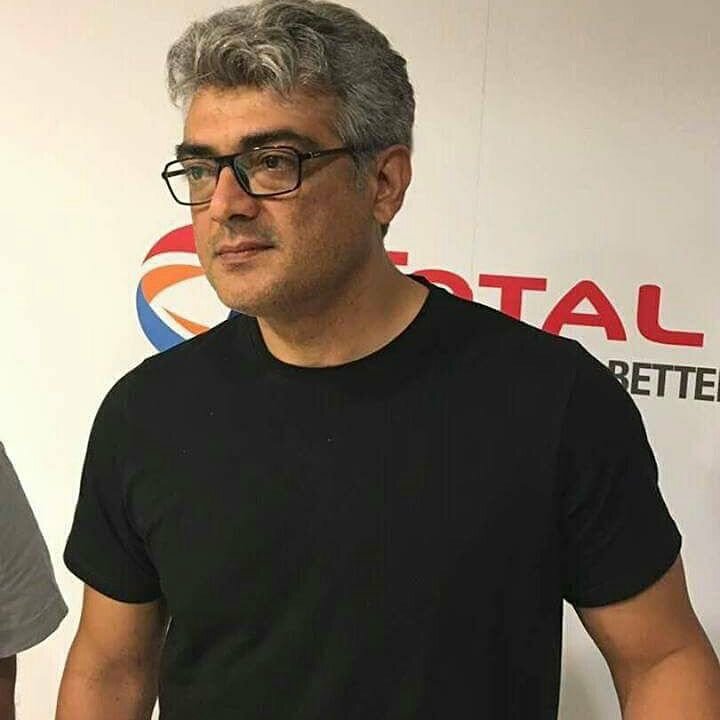 Ajith Kumar, Thala, Ultimate Star is here like a gentleman, like a top class business magnet. 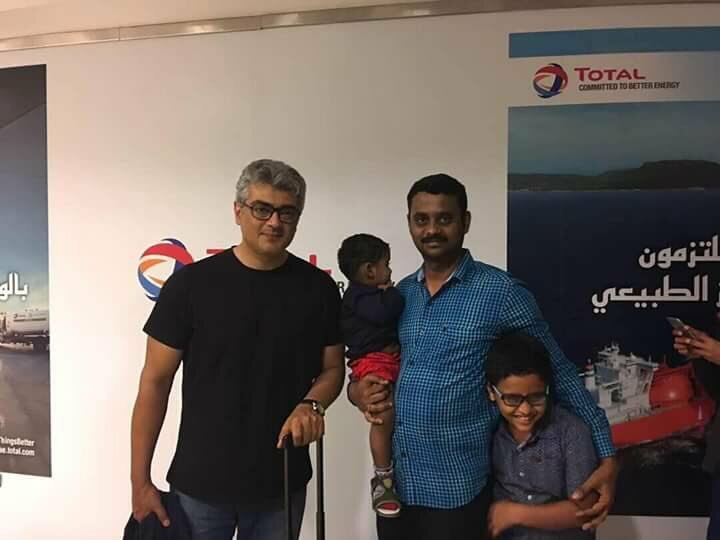 Here is few photos of Thala which is not from any movie but in real. 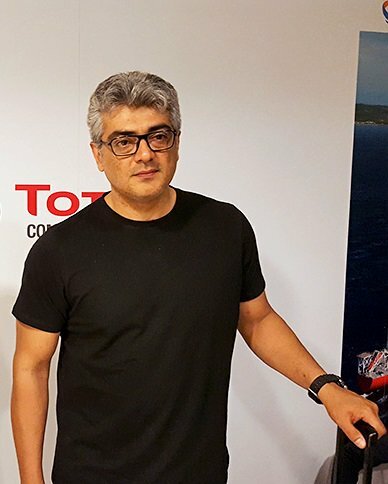 Ajith Kumar (Age 46) is in real roll with his upcoming film Vivegam is shaping well and expected to do extraordinary business.